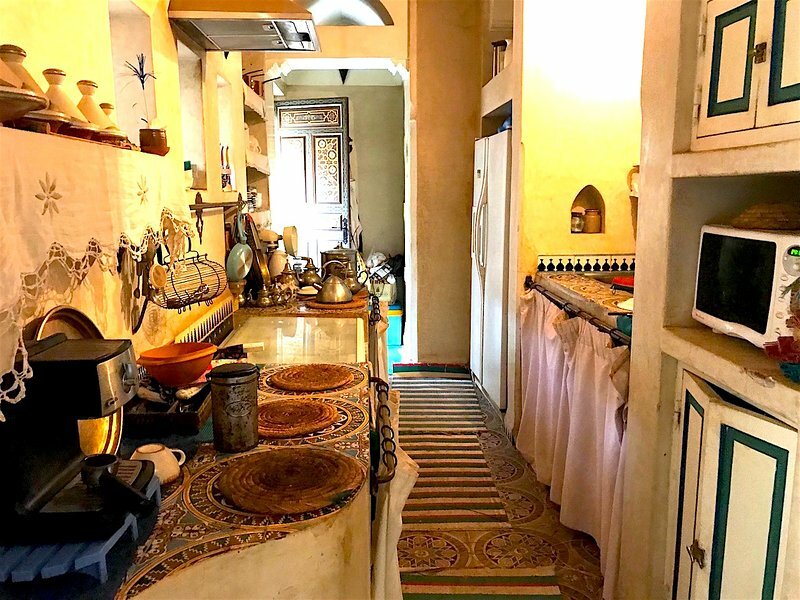 Interaction with guestsOur property manager Alain will welcome you on site at the Riad and remains present in the Riad in case you have questions or services to ask. In the heart of the Medina of Marrakech, just steps from the famous Jemma el Fna. It is located 5min from the Badi Palace, Bahia Palace, Saadian Tombs and the Museum Dar Si Said. 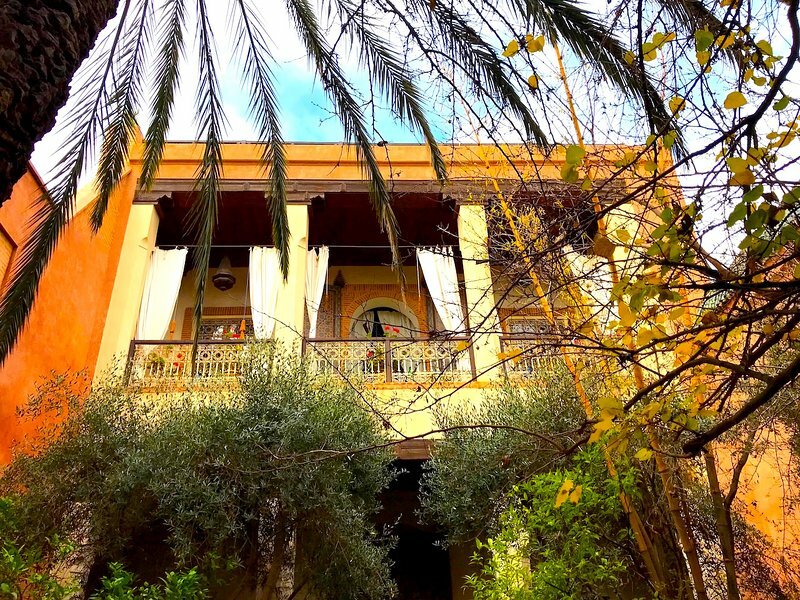 The riad is perfect for spending a few days in the sun of Marrakech, in a former palace of a grand vizier, quiet. 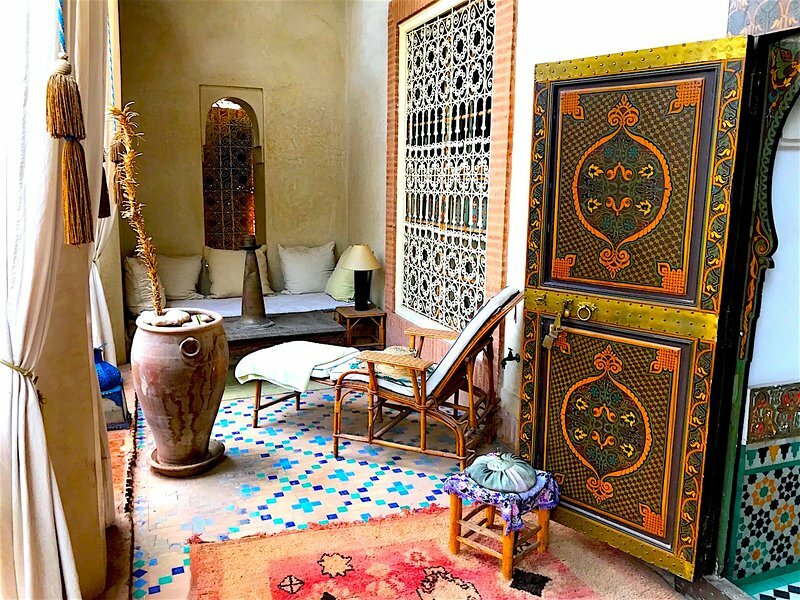 The Riad is in the heart of the Medina of Marrakech. 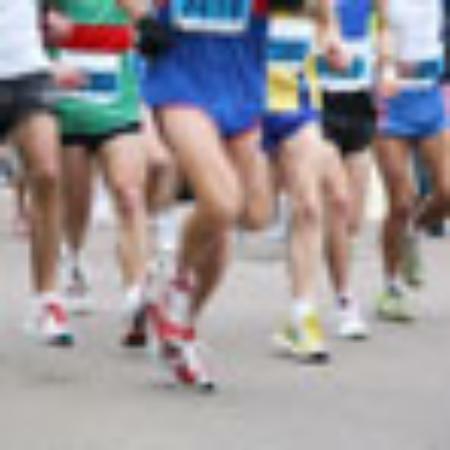 Everything is within walking distance or otherwise taxi.